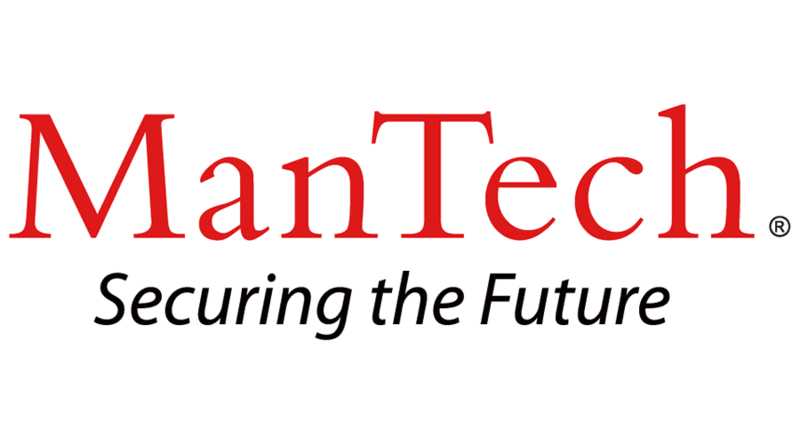 · ManTech is searching for talented candidates with experience in the area of security, cyber security and information assurance for launch vehicle systems. · Provide security and information assurance support to certify the capabilitiy of potential new entrant launch vehicle providers to provide launch services for Department of Defense (DoD) National Security Space (NSS) launch missions. · Developing and implementing security, information assurance and program protection plans in accordance with DoD 5220.22-M; 'National Industrial Security Program Operating Manual'. · Review and assess launch vehcile provider's security and information assurance plans IAW Department of Defense (DoD) 5220.22-M (National Industrial Security Program Operating Manual [NISPOM]); verify compliance with launch site Cybersecurity requirements including DODI 8582.01, CNSSI 1253, ISO 27000; verify compliance of LSP with its security and information assurance plans, IAW PWS section 4.1.4 (Site Security and Cybersecurity). · Coordinate security and information assurance activities across all sites (LAAFB, CCAFS, and VAFB), assess security and information assurance risks, and provide inputs to Government. · Provide a Protection Implementation Plan describing how CPI will be handled and protected during certification evaluation activity. · Supports Security Site Surveys of launch sites new to the EELV program; evaluate LSP Program Protection Plan; Facilitate CSOSA Agreements between NASA, CCAFS, and LSP; assess security and information assurance risks arising from any of the above activities, weekly coordination meetings with security NECT representatives at CCAFS and VAFB to coordinate activities and work products across locations. · Familiarity and experience with protection and security plans for launch system flight creitical items and information systems. · Assessing above activities and plans, their implementation, and assigning risk level according to audits results and findings. Requires Bachelor's degree or equivalent and over ten years of related experience and ability to obtain a security clearance. Knowledge of DOD, DOE, other industrial security program and in-depth, or government security regulatory manuals.